There is 1 review for 'Eve of the Genesis'. 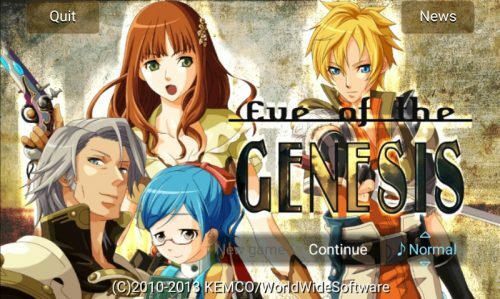 Eve of the Genesis is a short game (maybe 6 hours, with another 2 hours or so of bonus material). There’s little depth to the story, and no character growth; there are no side quests (unless you count searching for the Ooparts); no sub-plot; no back story – but surprisingly, all of that only makes the game better. This game doesn’t pretend to be anything but a short, simple game, and as such it is supremely entertaining.